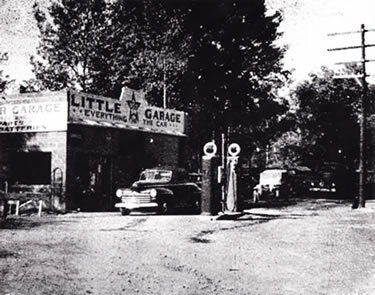 Since 1957, Little Star Garage has been providing quality service at a fair price to generations of families here in the Vilas county area. Some families have been using our services since we started. Because of our long standing business in the community, if there is a job that we can't handle we can recommend you to quality businesses with the same high level of service and professionalism that you have come to expect from Little Star Garage. Today our business includes general automobile repairs, recovery and towing services, snowplowing, outboard motor rentals and Cub Cadet lawn and garden equipment. Our mission is to provide every customer with the highest quality products backed by premier customer service.